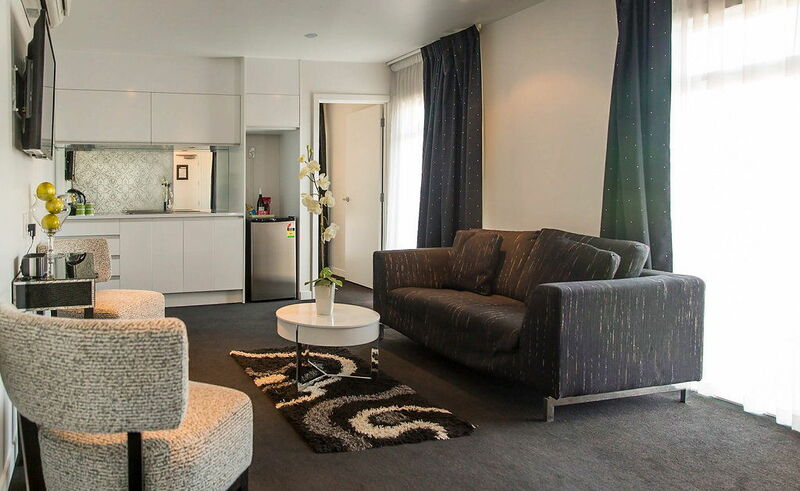 These stunning suites feature a spacious lounge, a separate bedroom with white leather headboard, 26″ LCD SkyTV and sumptuous queen bed complete with luxury linens and down pillows/duvet to create your ideal sanctuary. 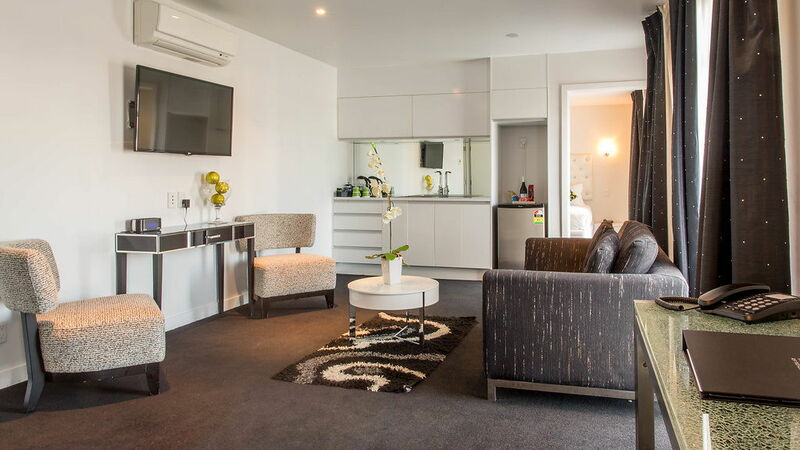 Your Boutique Suite offers air conditioning in the separate lounge area, Citta Design bathrobes, hairdryers, free unlimited WiFi, ipod dock stations, microwaves, mini bars, plunger coffee, and in-room safes. 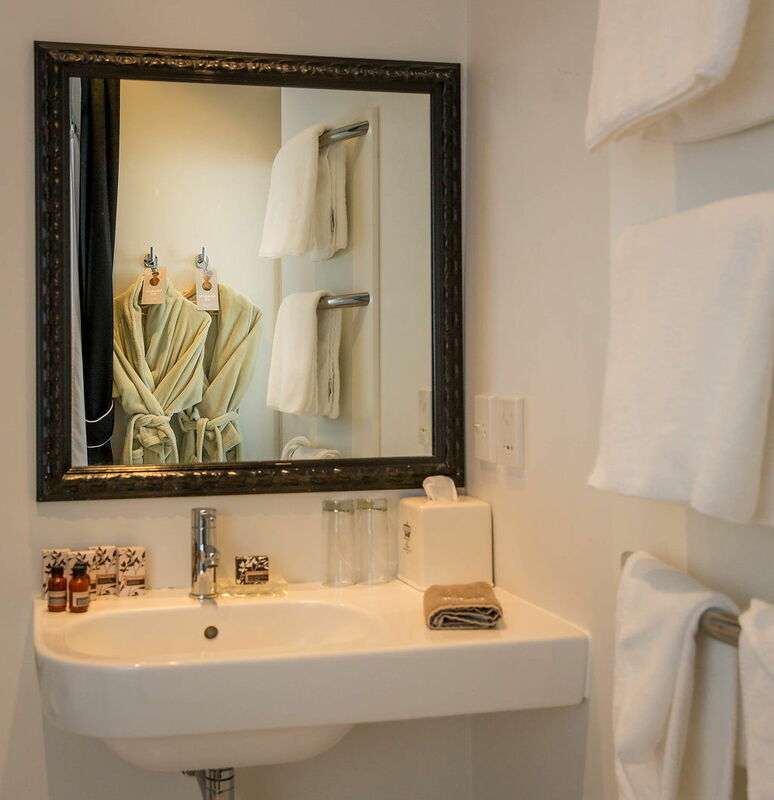 Our fabulous tiled suite bathrooms offer both monsoon rain showers and soaker baths in the majority of rooms…..be warned, you may not want to leave your Suite! 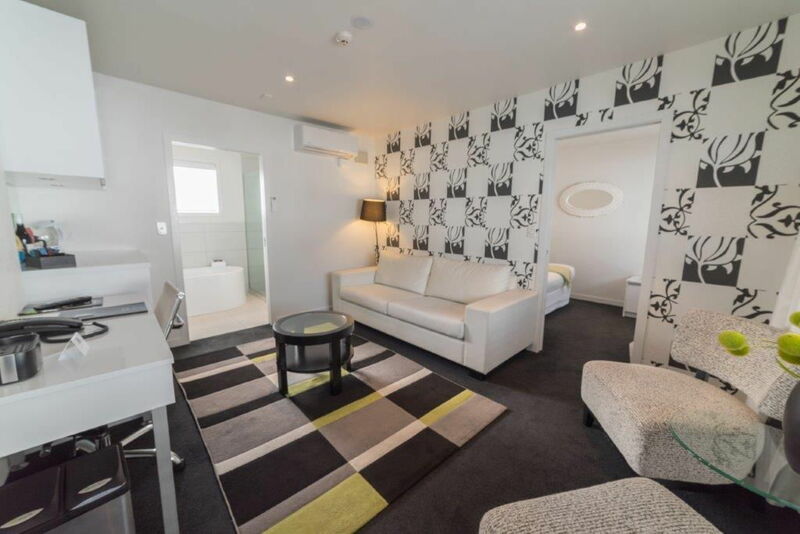 Boutique Suites offer approximately 36sqm of space and can accommodate a maximum of 3 guests using a rollaway in the living area with an extra person charge. 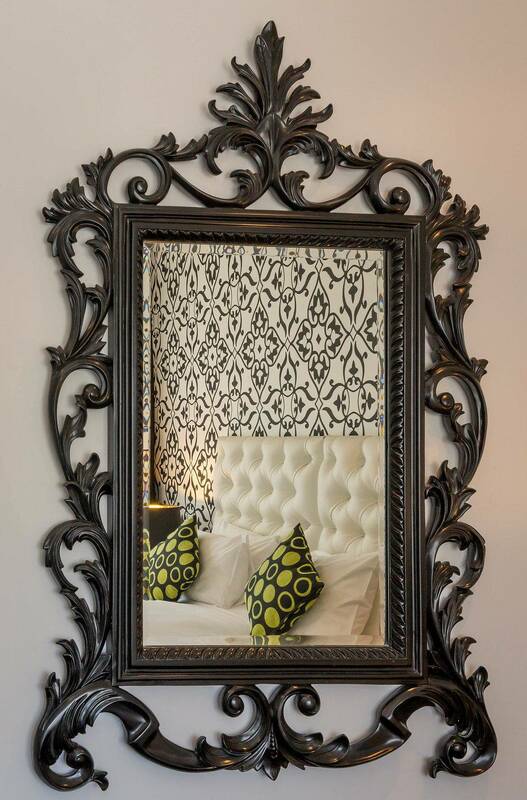 Please contact us if your reservation is for more than 2 guests to discuss your bedding configuration. 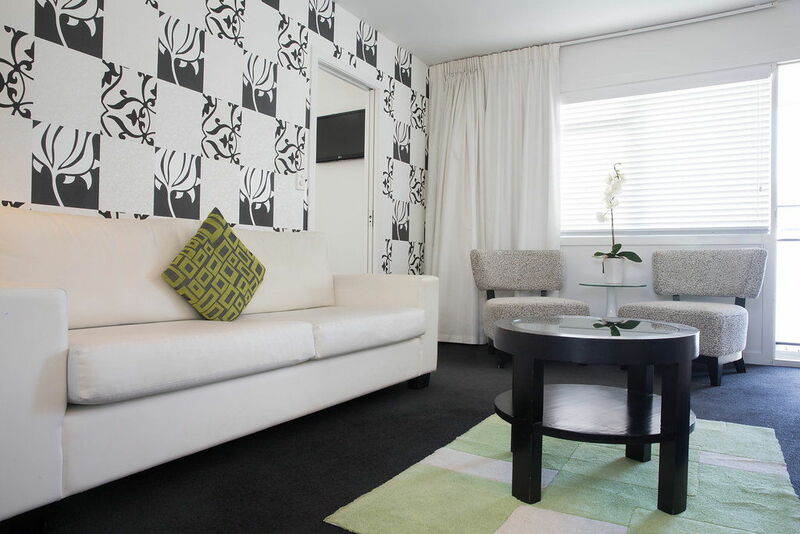 Would you like to stay in Boutique Suite?